British-born stage, screen and television actor. 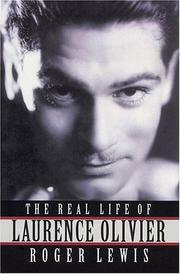 His 1948 adaptation of Shakespeare's Hamlet earned him two Academy Awards (for Best Actor and Best Picture). 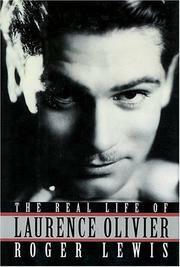 Are you sure you want to remove Laurence Olivier from your list? September 22, 2008 Edited by ImportBot Found a matching record from Miami University of Ohio .